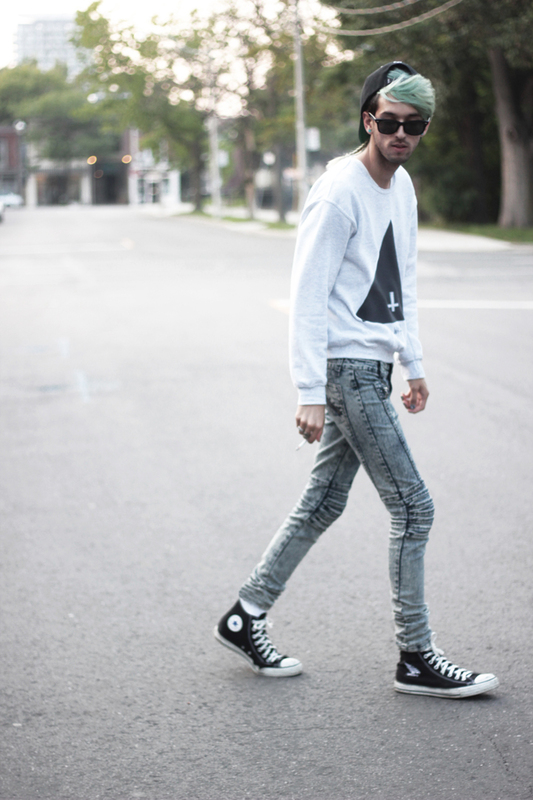 Bobby Raffin: Roll Like A Rolling Stone. Roll Like A Rolling Stone. 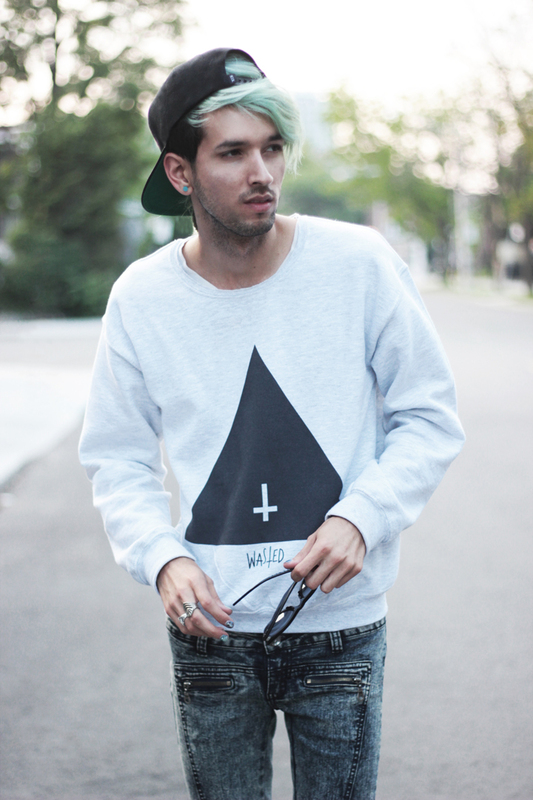 wow your style is amazing! love the jeans!!! Ooo loving this rocker look! 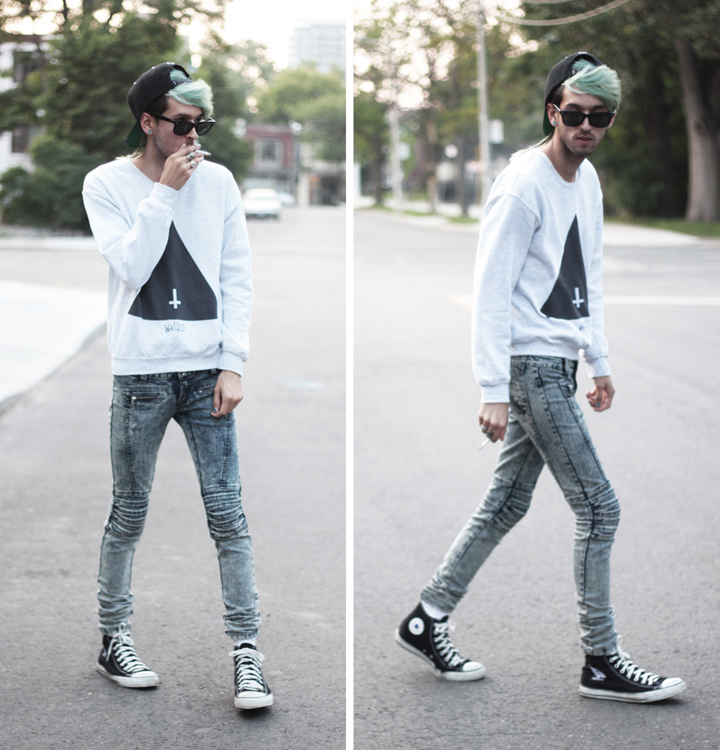 And tight acid wash jeans oh la la!